Russian President Vladimir Putin may wait for a while before touching the question of sanctions with US President Donald Trump. The penalties imposed in 2014 have been pulling Russia’s economy back, and have kept the ruble from strengthening. But a weaker ruble makes it easier for the Russian government to balance the budget. Should the US ease restrictions the value of the ruble may go up by ten percent, according to a majority of experts surveyed by Bloomberg. Forty-one percent of experts expect the Russian currency to gain up to five percent. Russia’s national budget income is mostly tied to oil and gas exports with all the contracts made in US dollars. This means the ruble, which has lost half of its value since 2014, may compensate a threefold reduction in oil prices with the budget income not falling as much as it could have if the rate was stronger. A weaker ruble boosts domestic manufacturing and trade with a stronger national currency able to distort the competitiveness of local producers. To avoid that, the authorities announced plans to resume purchases of foreign exchange to weaken the ruble further. “Russian officials won’t be too happy about the ruble’s rally and will certainly intervene. Look at their reaction to the current ruble levels. Of course, they won’t let it strengthen too much,” said Vadim Bit-Avragim, a money manager at Kapital Asset Management in Moscow, as quoted by Bloomberg. 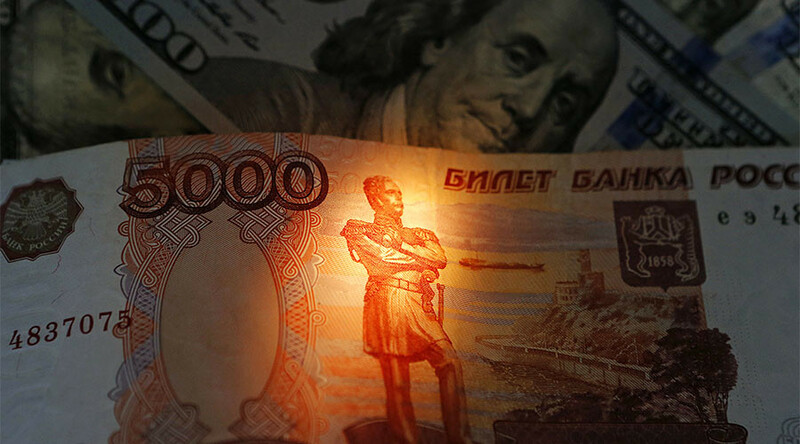 On Tuesday, the Russian Finance Ministry recommended devaluing the ruble by ten percent. The Russian ruble has been one of the world's best-performing currencies since touching a record low last January. The currency is up about two percent against the dollar so far this year following its best-ever year in 2016 when it managed to gain 20 percent. The ruble was trading 0.2 percent stronger at 60.0375 against the dollar as of 10:15am in Moscow. There has been speculation that President Trump may ease the punitive measures against Moscow brought by the former US administration. 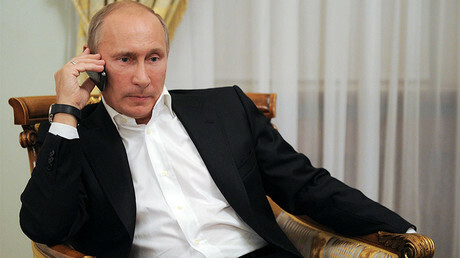 The two heads of state did not discuss the issue in their first phone talk, according to Kremlin spokesman Dmitry Peskov.